Discover Maine, from the wild rock formations left by glaciers long ago to the dramatic 10’ tides of the bays. 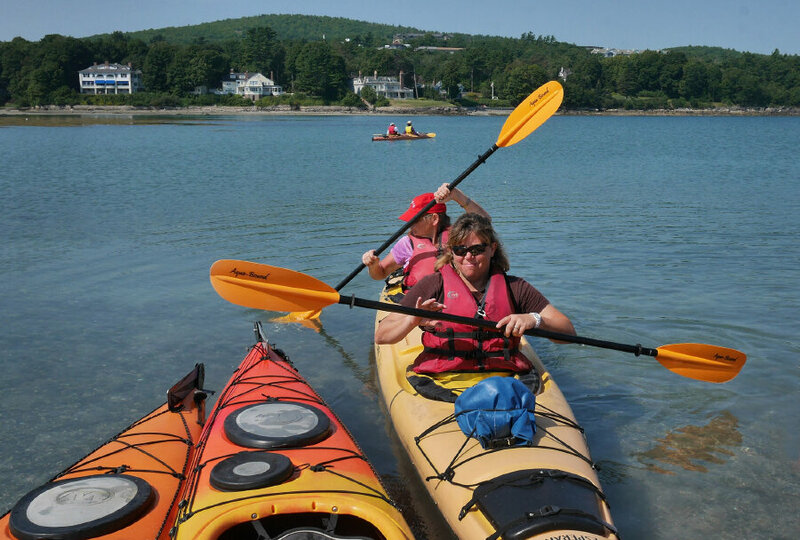 We spend the entire tour nestled in the bustling coastal town of Bar Harbor. From there, we explore beautiful Acadia National Park – by bicycle and foot. 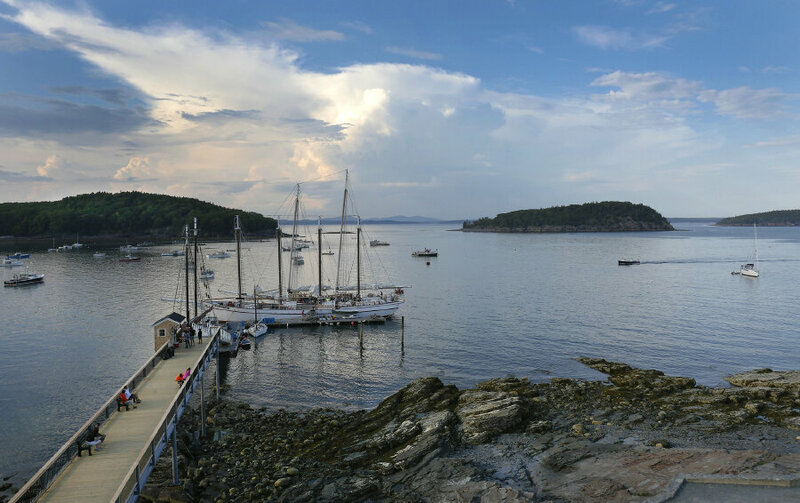 You’ll also have time to enjoy the wonderful historic village of Bar Harbor. Rolling hills with short, steep climbs. Moderate cycling level. 5 nights lodging, 5 breakfasts, 4 picnic and sack lunches, 4 dinners, snacks, park entrance fees, hiking, detailed cue sheets, van support & trained guides. $195 for hybrid or road bicycle designed specifically for women. While electric-assist bikes are allowed on the roads on this tour, ebikes are not allowed on the carriage trails. We cycle on the carriage trails for two of the days. If you want to rent an ebike for the first half of the tour, the cost is $295. Then you'll need to rent a road or hybrid bike locally from a shop for $25-50 per day to cycle the complete last two rides. Fly into and out of the Bangor, ME airport. Or fly to Boston or Portland and take Concord Coach Lines to Bangor. Then take a commercial shuttle or taxi to Bar Harbor. 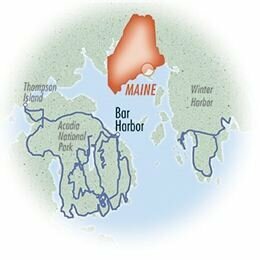 You can also fly directly to the Bar Harbor airport from Boston on Cape Air. "You really must add an “exceeded expectations” point on your rating scale because that is what I would have selected. The Bar Harbor Inn was superb. The design of the tour with just one hotel was one of the attributes that helped me select this tour. Being able to order anything off the menu was an unexpected luxury. The guides were both outstanding. They really were very knowledgeable, enthusiastic, supportive, fun and cute. What more could we ask for???" DAY 1: We meet in Bar Harbor, ME at 3:00pm for a rental bike fitting. We’ll have an orientation at 5:00pm, followed by dinner at 6:00pm. The beautiful historic town of Bar Harbor is located on the shore of Mt. Desert Island and is surrounded by Acadia National Park. Unpack your bags, as this will be our base for the entire tour. If you arrive early, be sure to walk around town. If you like history, you’ll enjoy the Native American exhibits at the Abbe Museum or the old photographs at the Bar Harbor Historical Museum. If you like nature, walk to Bar Island at low tide. It is the only time that the old roads and trails of this forested island are accessible to walkers. Back in town, be sure to walk along the Short Path beside Frenchman Bay. In addition to the historic summer homes, you’ll see views of The Porcupine Islands, Balance Rock and the Egg Rock lighthouse. Or you can just relax at Agamont Park and watch the boats come and go from the town dock. DAY 2: We’ll start our cycling after breakfast by taking quiet roads out of town through Acadia National Park, and off of Mt. Desert Island. Along the way, we’ll catch a gorgeous view of Northeast Harbor, located at the entrance of Somes Sound. We’ll stop on tiny Thompson Island for a picnic lunch. Then we'll meander our way back into town. If you've never tried lobster, then be sure to order it some night for dinner. Lobster season in Maine runs from June through the end of the year, and nowhere is it fresher than it is here! 40 miles. DAY 3: We take a ferry ride across Frenchman Bay today and visit the quieter side of Acadia National Park. Watch for seals and osprey along the beautiful trip. We’ll cycle through evergreen forests along the water’s edge of pristine Schoodic Peninsula through the tiny fishing villages of Birch Harbor, Prospect Harbor, and Corea. We’ll have a picnic lunch beside stacks of empty lobster traps and their multi-colored buoys waiting to be submerged for the next harvest. Then you may be able to watch the fog slowly roll into the bay during our return ferry back home. 24 or 34 miles. 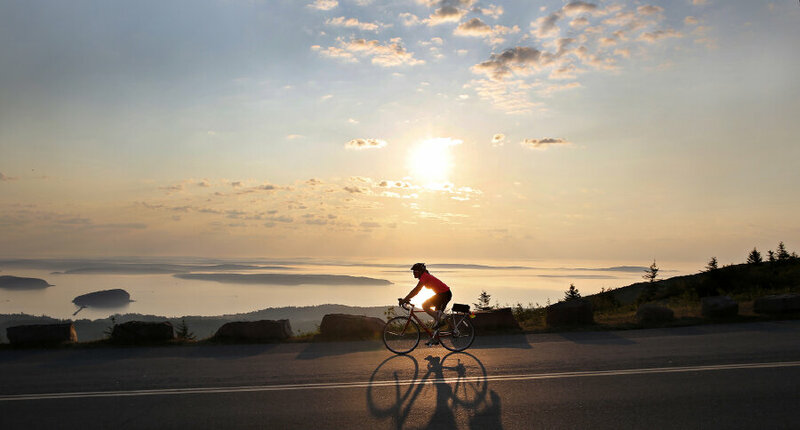 DAY 4: After coffee and a quick snack, we start the day early with a ride to the top of Cadillac Mountain. We’ll witness the spectacular sunrise over Frenchman’s Bay, the first sunrise every morning in the USA. Our 12-mile round-trip ride will find us back at our inn in time for breakfast. 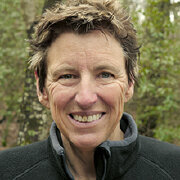 Then we’ll spend the late morning on a hike of one of the park’s 125 miles of walking trails. The 1.5-mile Great Head Trail follows the water’s edge and offers stunning views of the Bubble Mountains. You’ll know how they got their name as soon as you see them. After a picnic lunch, the afternoon will be yours to explore the park and its surrounding waters. If you have the energy, enjoy a guided kayaking trip among the myriad of coves, beaches, ponds and islands. For a more restful afternoon, try a narrated schooner sail in the bay. 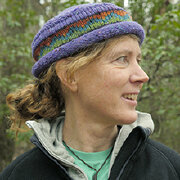 You'll learn more about the local geography and wildlife. Dinner is on your own tonight. 12 miles cycling and 2 hours hiking. DAY 5: We’ll start today’s ride on the beautiful Park Loop Road. 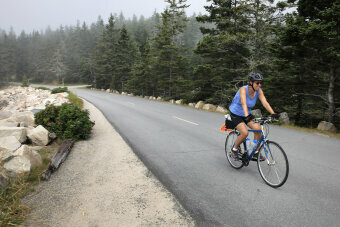 This one-way paved section of road connects many of Acadia National Park’s lakes, forests, mountains and rocky coasts. It’s probably one of the most beautiful roads in the country. 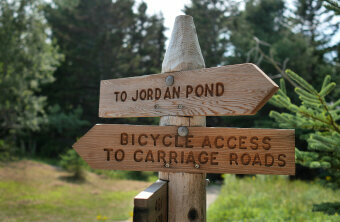 Upon arriving at the Jordan Pond House, you can choose to stop for the best popovers you’ve ever tasted. For a refreshing drink, try the blueberry lemonade. From there, we’ll continue cycling on the park’s historic carriage trails. The unpaved roads were a gift from the Rockefeller family and were built in the early 1900s for carriages. Today they offer a quiet, car-free opportunity to explore the park’s pristine beauty. 24 or 41 miles. DAY 6: We’ll end the tour with a last loop on the carriage trails before our farewell picnic lunch back at the inn. You can take a commercial shuttle back to Bangor at your convenience in the afternoon after 12:30pm. 20 miles.